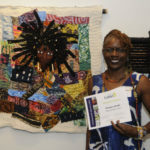 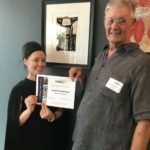 A juried exhibition with cash prizes showcasing original artwork representing contemporary approaches to fiber art, pushing the boundaries and/or traditions in media and execution. 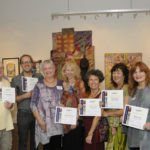 The exhibition is curated by Cindy Bartosek. 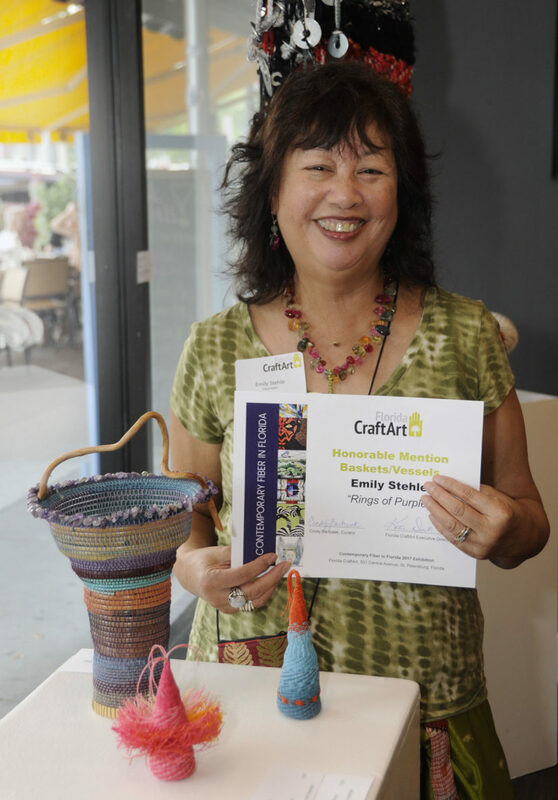 Sculptural Works: Three-dimensional works that are free-standing or suspended. 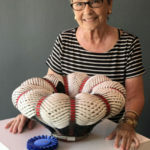 Vessel Forms/Basketry: Functional work and sculptural expressions of the vessel form. 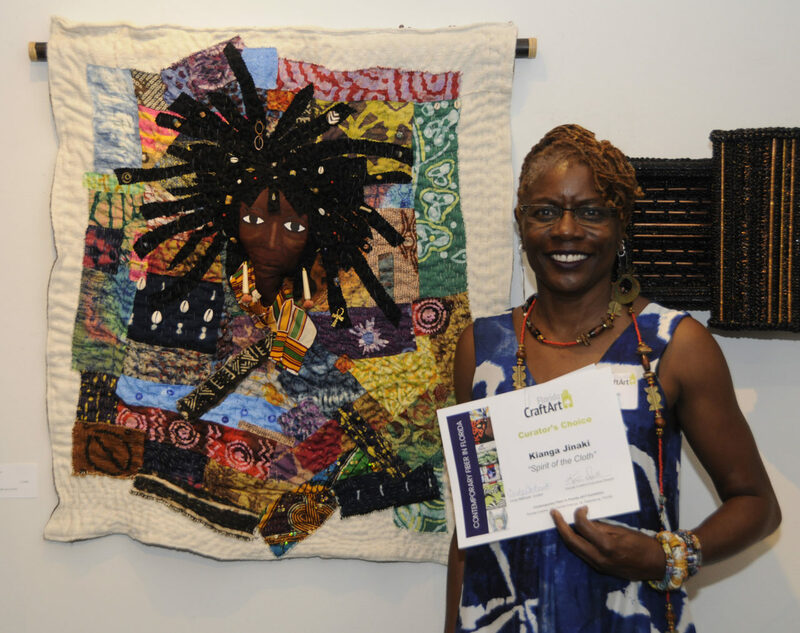 Art to Wear: Body adornments, including clothing, accessories and jewelry. 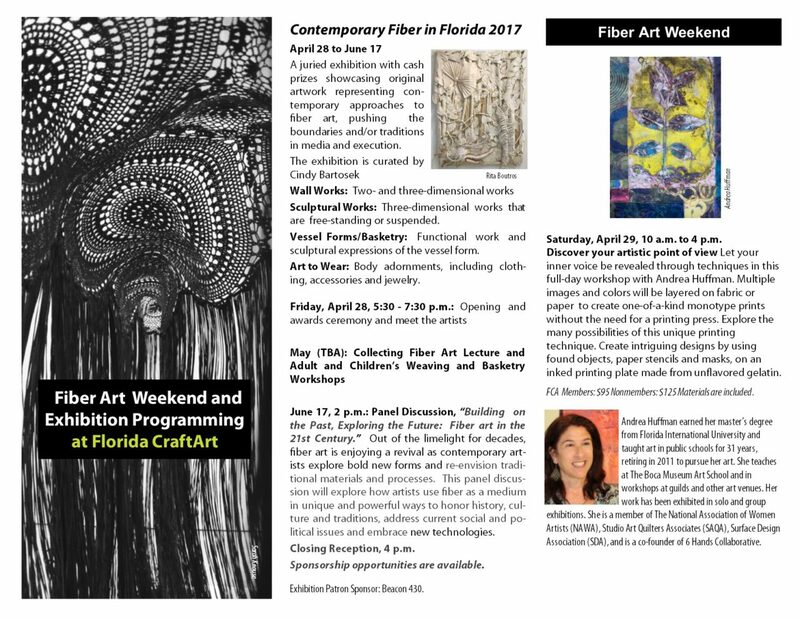 Florida CraftArt opened the Contemporary Fiber in Florida exhibit with a weekend celebration of fiber that included a visit from beloved actress and artist Jane Seymour, lectures and workshops. 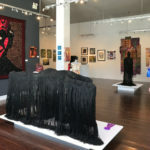 It is a juried exhibition that showcases original artwork with contemporary approaches to fiber art, pushing the boundaries and/or traditions in media and execution. 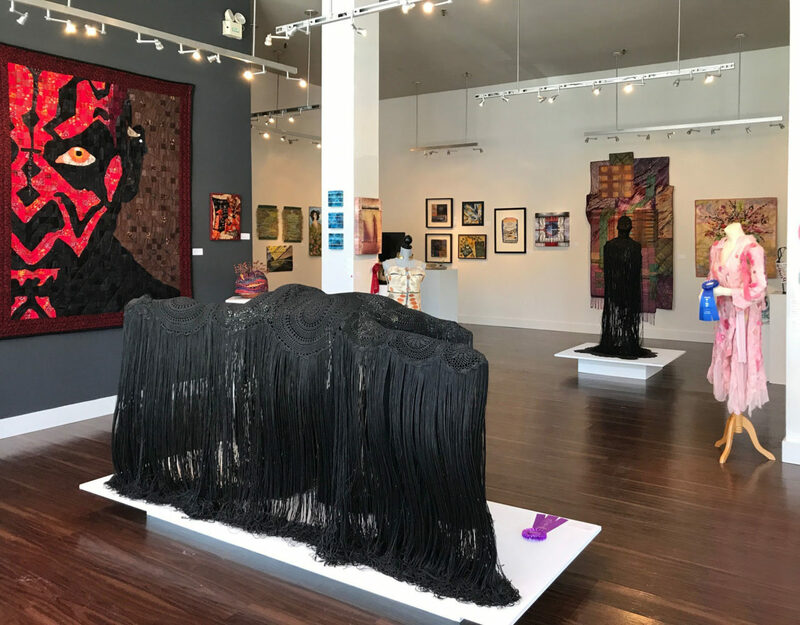 The exhibition features fresh interpretations of traditional types of fiber art including surface design, weaving, basketry, felting and wearable art and includes work created with nontraditional materials and innovative technologies. 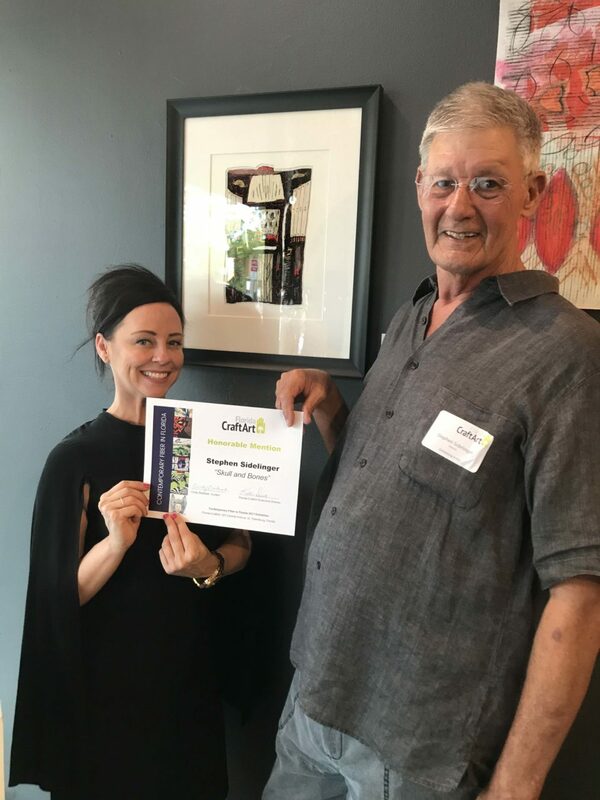 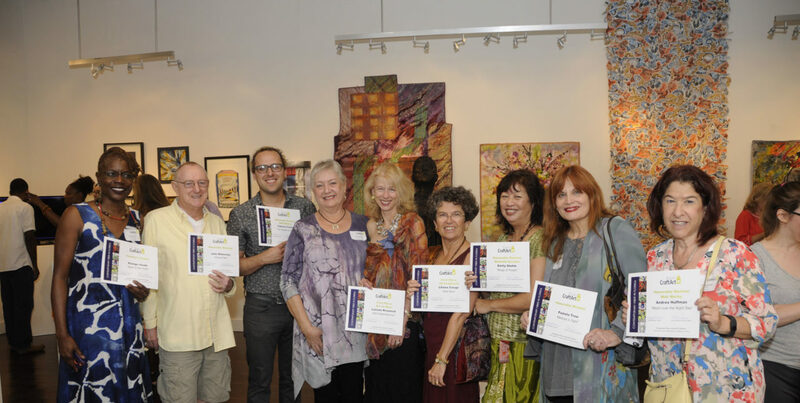 The opening reception and awards ceremony was held Friday, April 28. 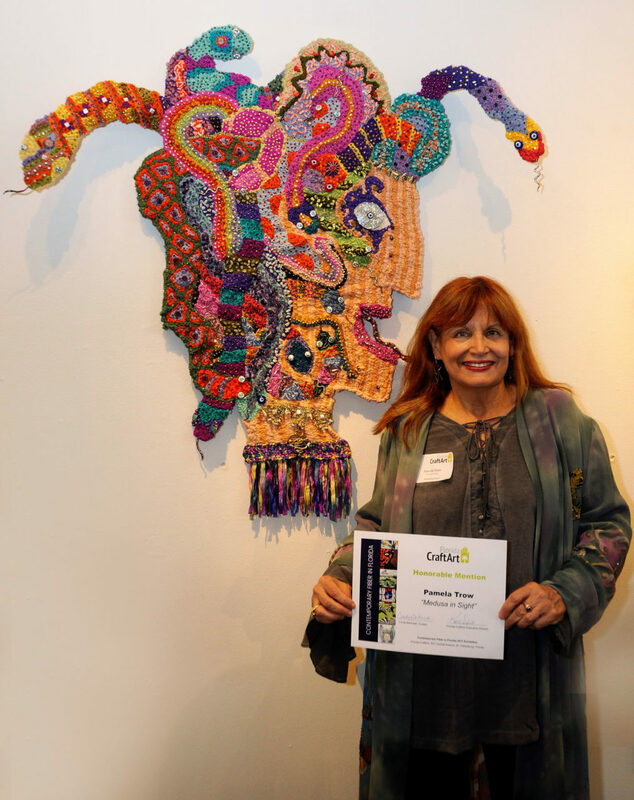 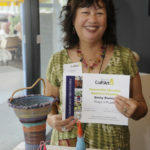 The show was judged by Florida CraftArt’s previous executive director Diane Shelly. 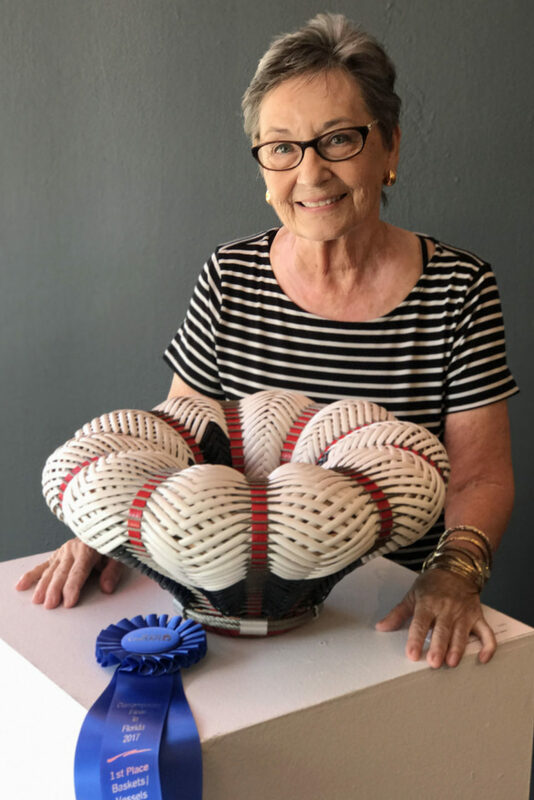 June 17, 2 p.m.: Panel Discussion, “Building on the Past, Exploring the Future: Fiber art in the 21st Century.” Out of the limelight for decades, fiber art is enjoying a revival as contemporary artists explore bold new forms and re-envision traditional materials and processes. 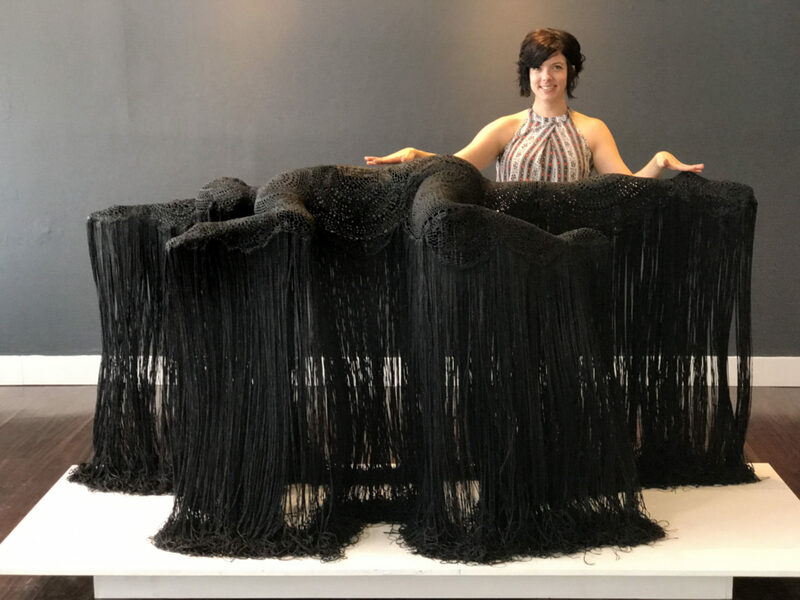 This panel discussion will explore how artists use fiber as a medium in unique and powerful ways to honor history, culture and traditions, address current social and political issues and embrace new technologies. 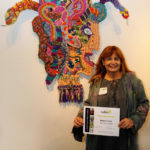 Closing Reception and People’s Choice Award Presentation, 4 p.m.
Saturday, April 29, 10 a.m. to 4 p.m.
Saturday, April 29, noon to 4 p.m.
Saturday, April 29, 5-7 p.m.
Saturday, April 29, 7-9 p.m.
475 Central Ave., St. Petersburg. 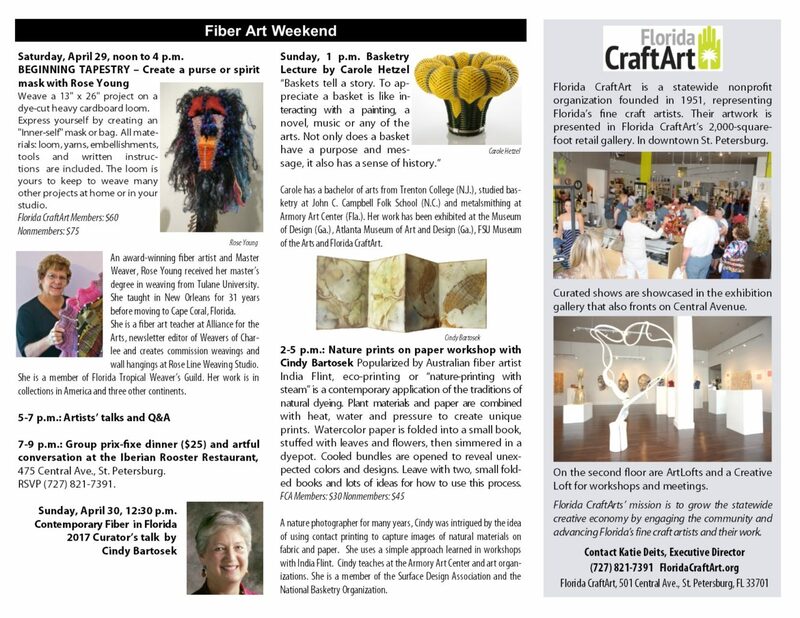 Sunday, April 30, 1 p.m.
Sunday, April 30, 2-5 p.m.
Sign up for these fun fiber events today!